Just a little bit bonkers. 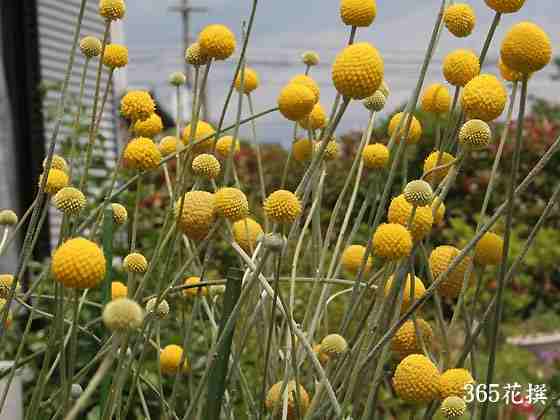 It has 1972 written all over it…Craspedia will be all the rage on the season of 2016…oh yes indeedy. 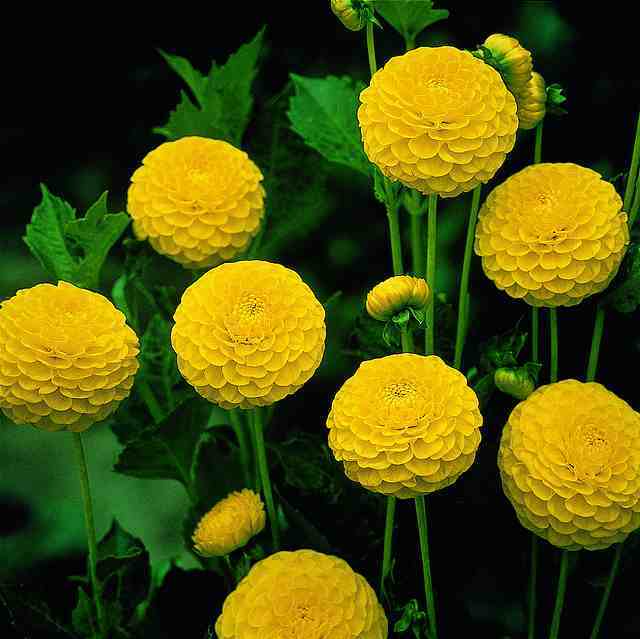 These bright yellow spheres on long straight stems are native to Australia but grow remarkably well in the UK…I treat them as half hardy annuals but they will over winter in a sheltered spot down south. 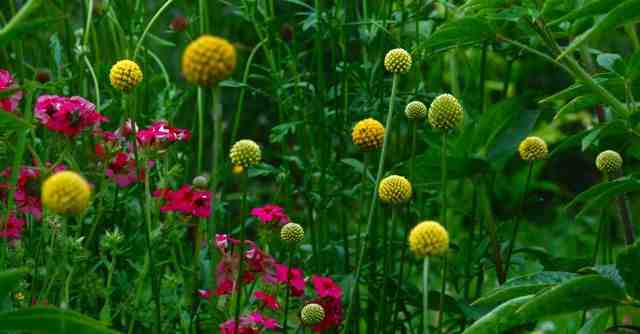 In Australia Craspedia is known as ‘Billy Balls’…which is of course very silly. 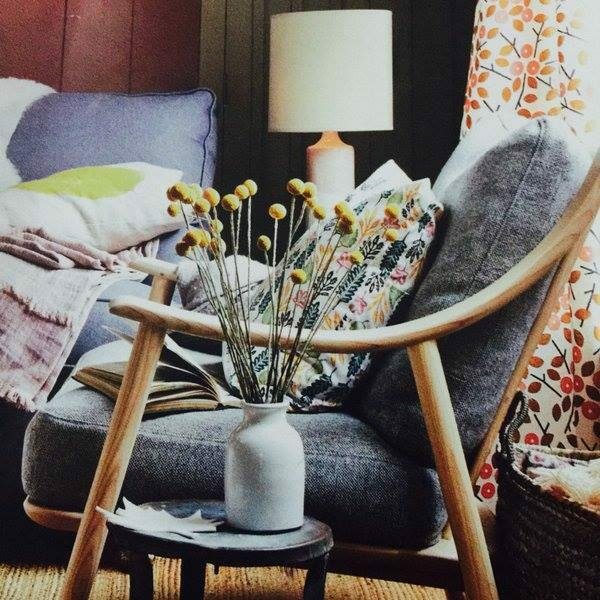 Sow: April under glass or mid May outside…but under glass is more reliable.